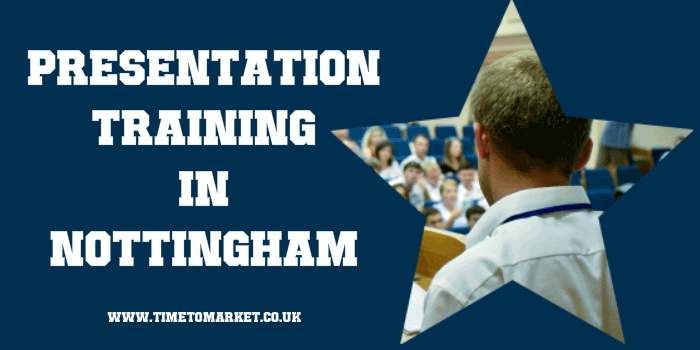 Presentation training course provider Time to Market has announced the availability of its new centre for presentation training in Nottingham. With state of the art training facilities, in a business environment, the centre supports training customers who need presentation training in an off-site location. The training establishment, in the city centre, benefits from a recently refurbished interior. All the training suites are roomy, comfortable and equipped with state of the art audio visual equipment. Of course, all the training suites are modular and can be organised to the needs of each training session. Within easy reach of the City’s railway station, bus station and main road links the centre is well-placed for off-site training in Nottingham. When you present you want to give a polished performance. You also want to exude confidence. To find out how you can make a lasting impression, you can call 01344 859823 or email training@timetomarket.co.uk. 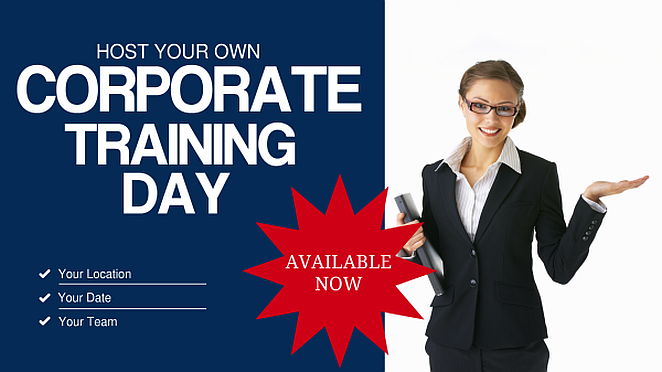 You can train to be a confident presenter with presentation training in Nottingham. And because we offer a range of presentation courses, there’s always something available for all abilities. You can train to be a confident presenter in Nottingham, so you won’t need to travel far. Presentation training in Nottingham includes full refreshments and lunch during the day’s session. We provide all the expert help and advice and all the training materials you need. So, to find out how you can become a confident presenter and improve your presentation skills in Nottingham you can contact us now on 01344 859823 or email training@timetomarket.co.uk.